The ICOI-2018 Sponsor Institutes are: International Association of Organization (IAOI) USA, Forum Manajemen Indonesia (FMI), Huaqiaoi University – China; and Co-Sponsor Institutes are: Harbin Institute of Technology in Weihai Campus – China, De la Salle University in Manila – Philippines, Suan Sunandha Rajabhat University in Bangkok – Thailand, La Trobe Business School – Australia, Fujian University of Technology – China, Nanjing Audit University – China, Tunghai University – Taiwan, Universitas Sumatera Utara – Indonesia. The purpose of the ICOI-2018 is to serve as a primary channel of knowledge sharing and the promotion of innovation internationally. 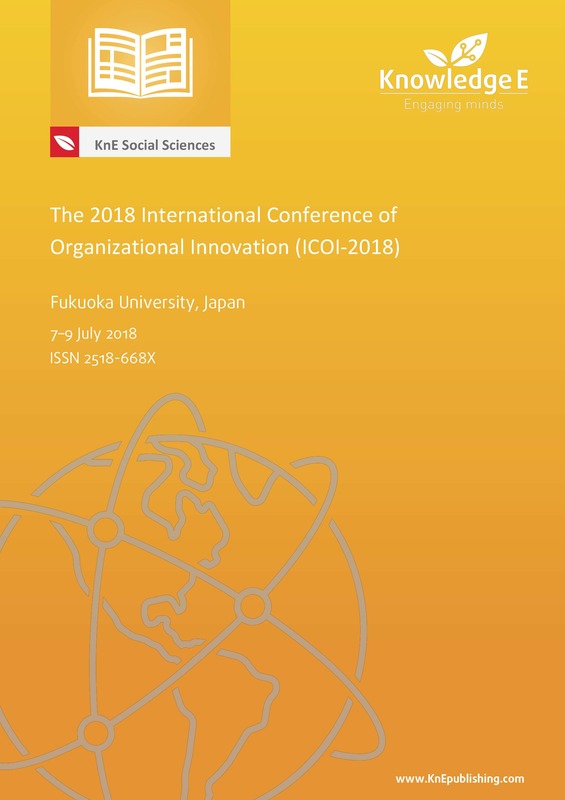 The Conference encourages experts and scholars all over the world to share their research and best practice outcomes through presentations and IAOI publications. An important goal of the conference is to promote learning from each other by exchanging ideas and views, and building networks. Academics will be provided with an opportunity to present and discuss their papers in the area of: Marketing Management, Finance, Human Resources, Strategic Management, Entrepreneurship and Innovation, Supply Chain Management and Information Technology. Is Job Performance Affected By Job Motivation and Job Satisfaction?